donauluft: accidentally found ! 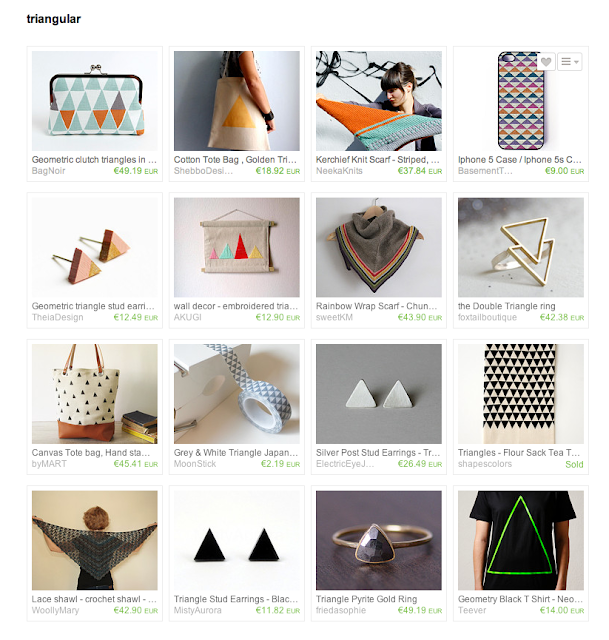 my treasury on etsy´s European front page! accidentally found ! my treasury on etsy´s European front page! Here you can find the shop links ! congrats! It's a rare thing today to get to a front page hé, tooooo many shops and items. Congratulations, Viktoria! It's ALWAYS a thrill to have your curation on FP, and you always make beautiful ones!